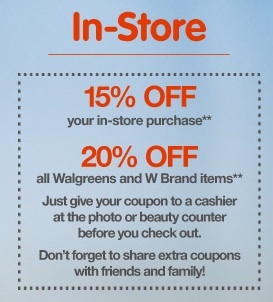 Madison Coupon Connection: Walgreens 15%-20% OFF Friends & Family Coupon! This is GREAT! 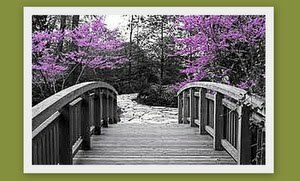 I just got word about a new store coupon for Walgreens! It's one of their rare "Friends & Family" coupons which is good tomorrow, 3/31/11, only! Save 15% off your entire in store purchase! Or, 20% off any Walgreens Brand items (some exclusions apply). Add this coupon to the other Walgreens deals this week to save even more! See Walgreens Deals Week of 3/27/11 - 4/2/11! Click HERE to print your Friends & Family coupon! UPDATE: Here's a LINK to a post by Wild for Wags with great deals to match up with this coupon! Thanks, Wild for Wags!